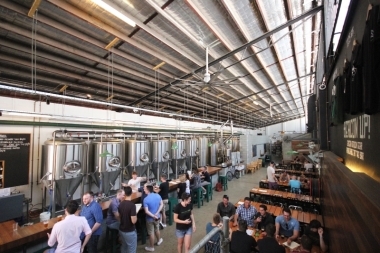 Green Beacon Brewing Co, Tennerife, Queensland. Information, Photos and Reviews. Green Beacon Brewing Co. is a boutique craft brewery and bar that produces beautifully unique brews on site. 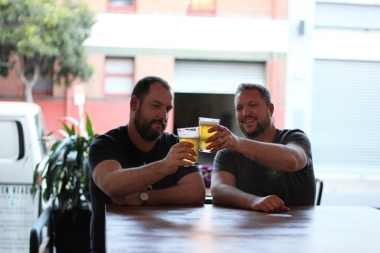 From the working brewery to your glass, Green Beacon bar pours these brews up seven days per week in the casual and friendly surrounds of the warehouse/brewery. Why not wash it all down with something from our menu? 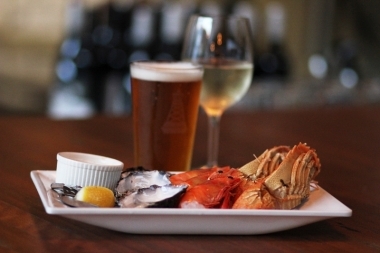 We have a selection of cheese and meat boards, grilled sandwiches and fresh seafood. 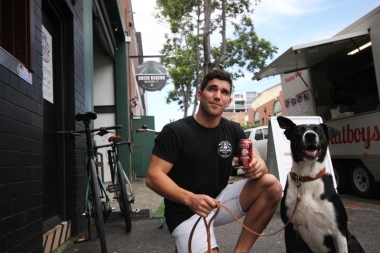 Alternatively, parked out front of the venue is a rotating roster of Brisbane's best food trucks which is the perfect option a quick, casual bite to eat any night of the week. 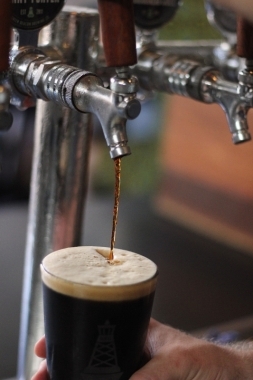 Don’t drink it because it’s craft beer - Drink it because it’s good beer! Nobody has reviewed Green Beacon Brewing Co yet, Be the first. You are submitting a booking enquiry. 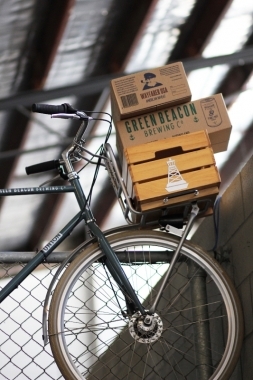 Green Beacon Brewing Co will then contact you by email with details of availability and prices.